Synology Inc. today launched DiskStation DS119j, a compact and energy-efficient 1-bay NAS designed to be the ideal first NAS for anyone. 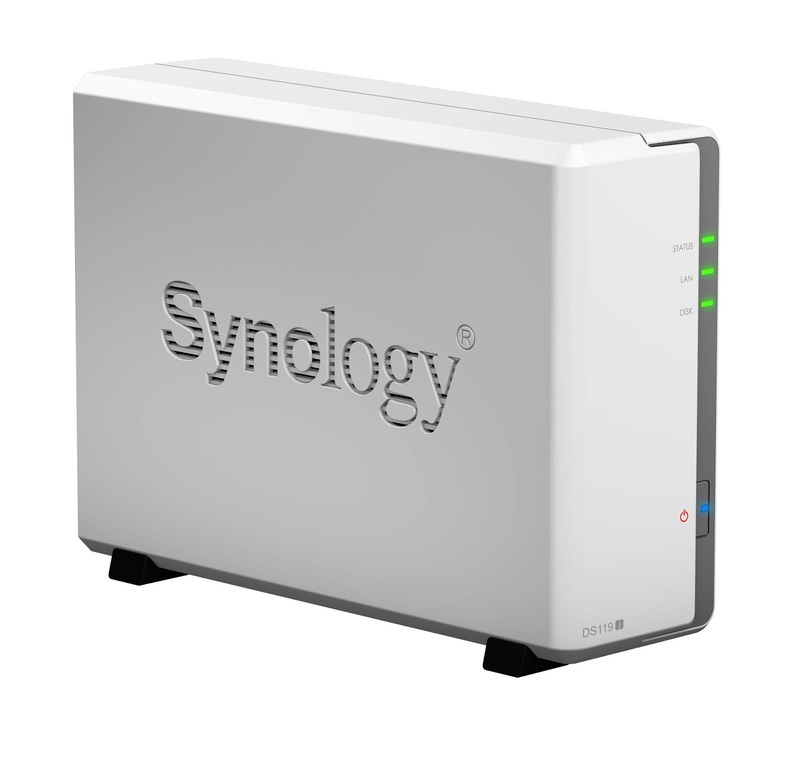 "There are many users who are not familiar with a NAS yet, nor aware of the benefits of having one at home," said Michael Wang, product manager at Synology Inc. "DS119j is aimed to be an ideal choice for first-time NAS users with versatile software features, an intuitive user interface, and an affordable price point." Tailor-made for the home environment, DS119j only consumes 5.01 watts in hard drive hibernation mode, and 10.04 watts under full operation—a laptop can consume upwards of 45 watts. Furthermore, its noise dampening design makes it whisper-quiet compared to some PC counterparts. DS119j also serves as a home multimedia server. Users can easily share photos to friends, or stream music and video files to mobile devices or multimedia players. 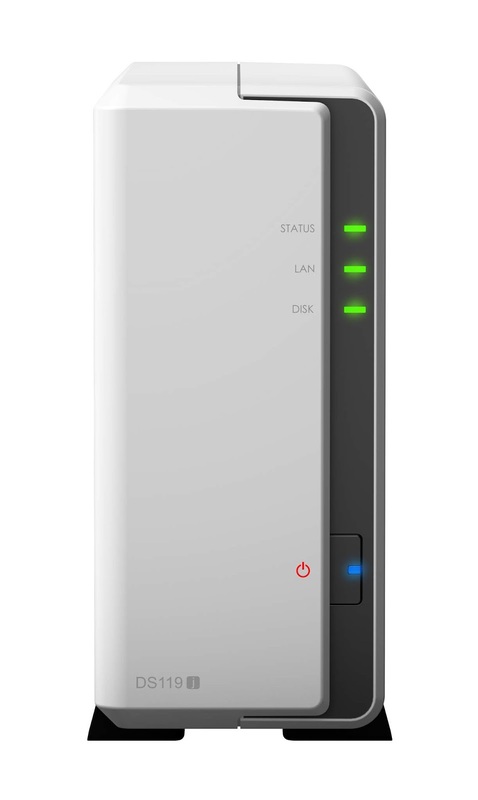 DS119j runs on DiskStation Manager, the advanced and intuitive operating system for Synology NAS devices, with various applications offered to enhance work productivity. Synology has received numerous media accolades, topping the mid-range NAS category in TechTarget's storage solution survey and winning PC Mag Readers' Choice seven years in a row. DS119j, priced at PHP6, 499 is available in all local distributors nationwide. 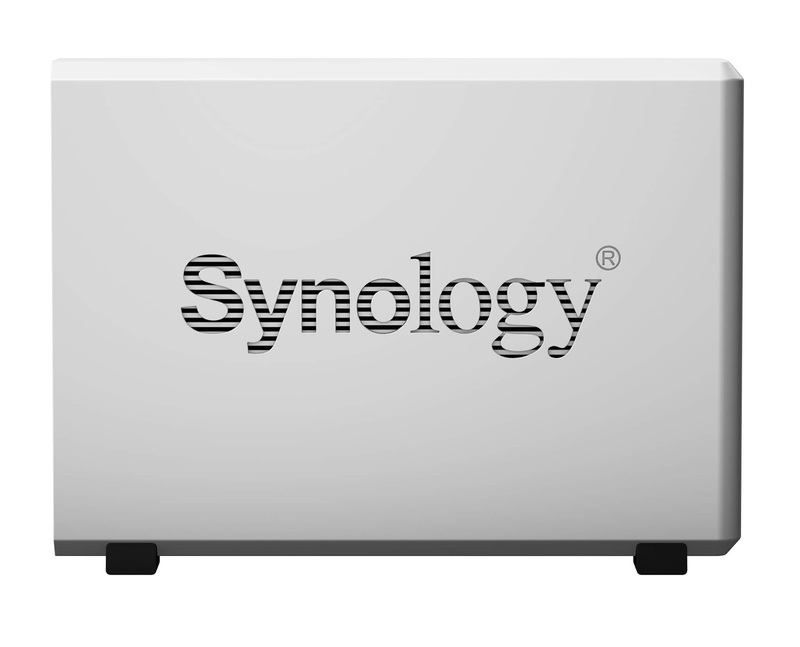 For more information on DS119j, visit https://www.synology.com/products/DS119j.